- Date: 03/2016, Seed: $1.3 M (post valuation: undisclosed amount). Shortly after the Brexit vote in the UK, France took over the position as the world’s fifth largest economy. The “Grande Nation” has a very vital startup ecosystem and with Paris one of the leading startup hubs in Europe. Given that France itself represents quite a big market, many French startups still tend to build products and services for their home market first (or only) instead of building international companies right from the start. Nevertheless, France already “produced” quite a significant number of tech success stories. Companies like BlaBlaCar, Criteo, Deezer and Dailymotion were all created in France. In the beginning of this year we took a close look at the French startup scene with the goal to provide you with a list of 10 promising startups to watch in 2017. All of the startups we’re listing below were founded within the last two years and each one of them is -at least in our view- heading towards a successful future. 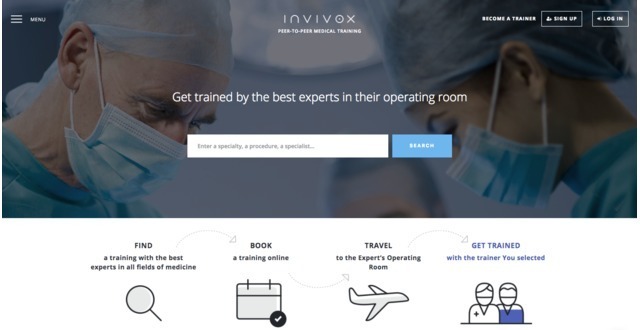 Invivox intends to disrupt the way Continuous Medical Training is performed. 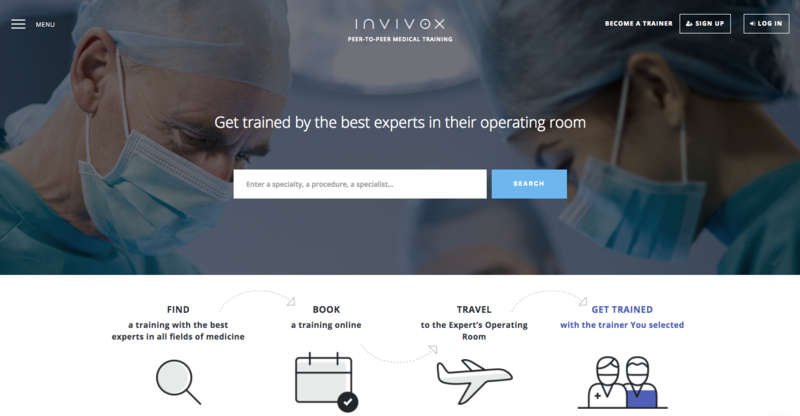 Is Invivox the airbnb of Medical Training? In all activities, Mentoring is the basis of the transmission of knowledge. As general Manager of BENEWMEDICAL laboratory,I could say that each day our mission is to insure that we train physicians to acquire the best technique with our Medical devices. 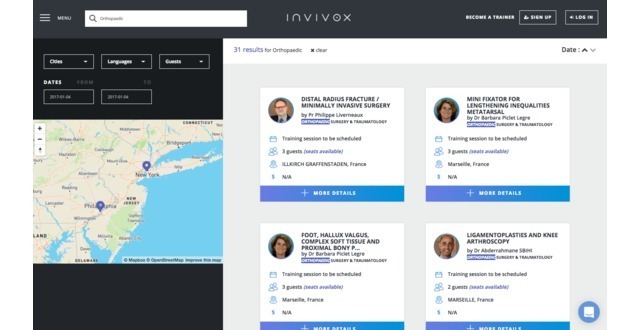 Only Experts could offer a real high quality of training and Invivox permit us to manage and control these training between experts and practitioners, face to face in OR, that we decide to convert with our technology. Moreover, this is a booster for the company, it’s not only a simple solution to plan the training, but as you could know, organize a training is time consuming for all my team, now it’s time saving, we could convert faster more practitioners, so sales increase higher. 15 years international experience in Medical Device & Pharma industry (Latin America, Middle East, US). Worked for large groups (Allergan, Ipsen) and for a startup. 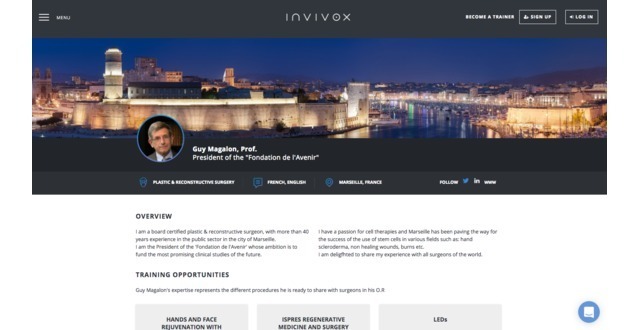 Have created two other companies before founding Invivox. 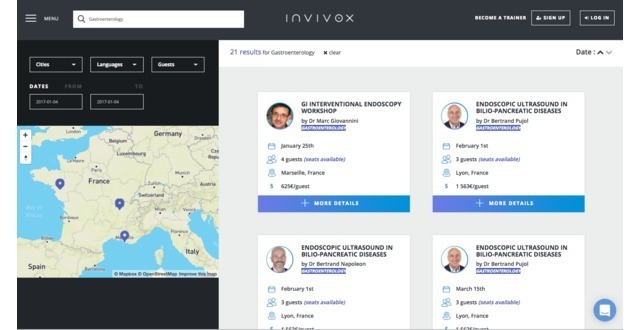 Invivox takes a commission (10 to 25% based on the number of participants) on each training booked by a physician. 6. Concrete answer to a major challenge of the XXIth century : the Continuous medical training of physicans. 7. 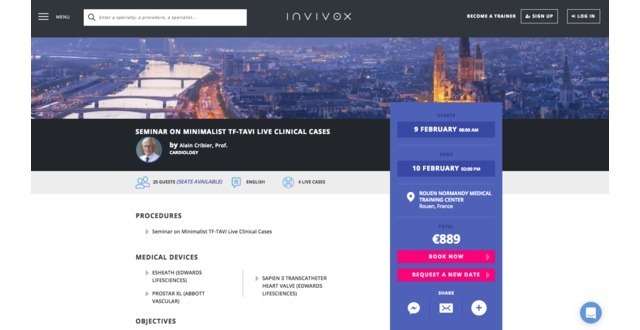 Medical societies have started to partner with Invivox to facilitate training between their members. INVIVOX was featured in a VatorNews article: "Video: Invivox - Vator Splash Health 2017"
INVIVOX was featured in a VatorNews article: "Presenting the finalists for Vator Splash Health!" 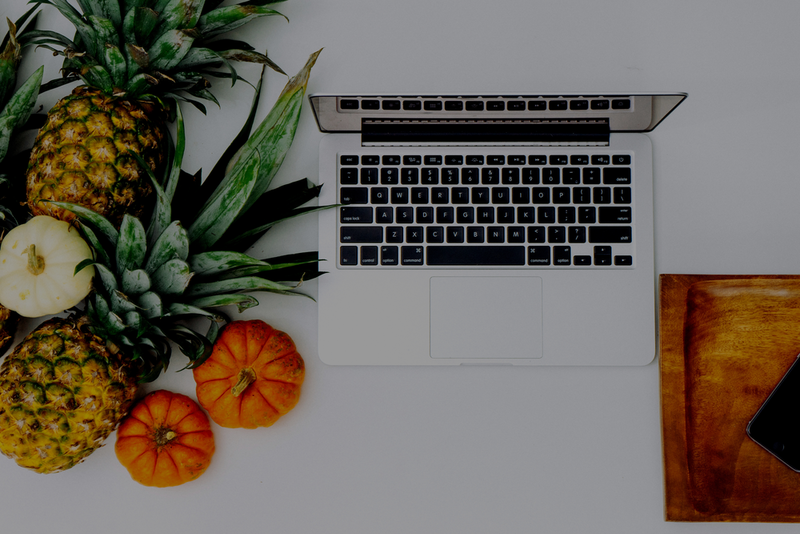 INVIVOX was featured in a VatorNews article: "Today's Entrepreneur: Julien Delpech"
Claire Delpech Darbo confirmed INVIVOX as an investment.